The construction industry today benefits from technological advances of the 21st century as far as instrumentation and mechanization is concerned. Contractors, building experts and individuals prefer the increasingly popular trend of heavy equipment hiring as opposed to ownership. This article aims to explore the various types of equipment hiring plans and their merits. There are basically two types of equipment hiring plans, namely renting and leasing. Here are the differences. Funds release: Contractors are eager to rent equipment as this arrangement allows them to control the size of their fleet. This translates to lower expenditure in terms of maintenance and operating costs. Equipment inventory: Contractors can choose from the latest variety of equipment offered. New advances in engineering and in particular concerning construction equipment are constantly updated. Renting agreements ensure that you get the very latest equipment which goes a long way in enhancing job efficiency. Maintenance, licensing and registration: Rental agreements are pretty simple, you only pay for a specific machine for a certain duration of time. Other costs associated with maintenance and licensing fees are strictly handled by the renting company. A lease is an extended rental agreement where the leasing company allows the use of its equipment over a lengthy period of time with periodic lease payments. 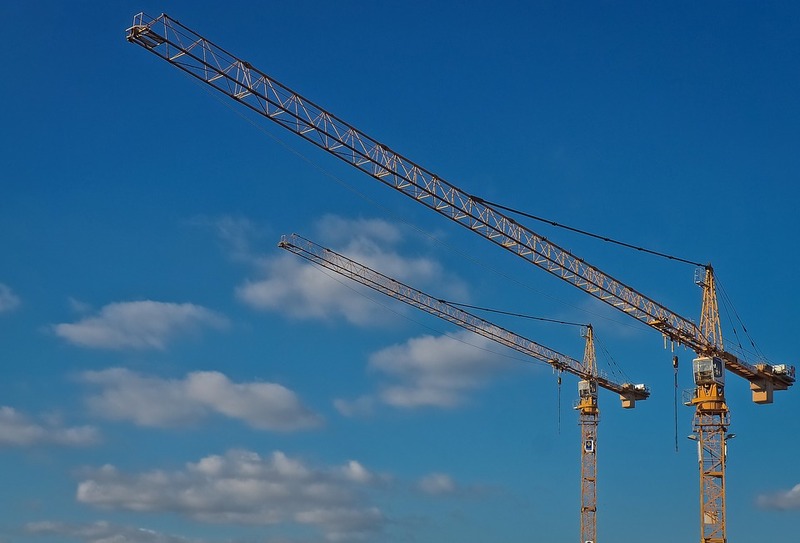 It is estimated that up to 80% of construction companies lease the equipment they use. This staggering figure goes to prove just how popular this hiring plan is. Captive Leasing Companies: These are subsidiaries of the equipment manufacturing companies. Independent Leasing Companies: These are firms specifically set up to run equipment lease agreements. They may offer several financing options and vary in size. Equipment dealers and distributors may also arrange strategic lease agreements either independently or in liaison with leasing companies. Brokers are another option in construction equipment leasing. These act as intermediaries between the lessor and the lessee. It is worth noting that construction equipment leasing is not limited to the heavy machines but also business vehicles and computers are considered an important part of building projects. Choosing the budget appropriate lease agreements goes a long way in seeing construction projects through to their completion. The amount in volume of payments made towards leasing of equipment is considerably lower compared to financing construction equipment ownership. Expenses such as taxes levied on equipment purchases and hefty down payments are avoided. This preserves cash flow building a healthy credit line. The leasing party gets to keep the equipment for as long as is necessary which often is a lengthy period of time. The leasing party is in charge of legal and procedural expenses associated with the equipment such as permits and licensing fees. In summary, there is no real right or wrong choice in construction equipment leasing or renting. Each construction company faces a unique set of operating conditions which dictates in the long run the choice of equipment hiring plan. Short duration projects generally tend to favor equipment renting as opposed leasing. Long term projects on the other hand such as dam building find it convenient to operate of leased equipment.